Over the last few weeks, adidas has fanned the flames under the Ultra Boost by re-stocking some of its most coveted classic colorways — a decision met with delight from Boost lovers the world over. From the “Multi-Color” to the black “Reflective” pair, the Three Stripes is offering sneakerheads a rare second chance at Boosts they may have missed the first time around this fall, a move that comes on the heels of the well-received AKOG Ultra Boost and several Parley collaborations this summer. The latest pair to join the throwback pack? 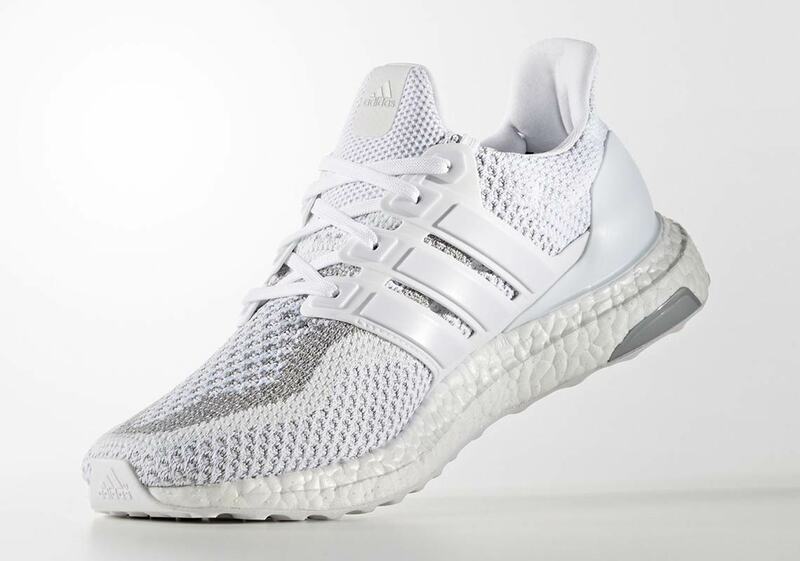 The “White Reflective” adidas Ultra Boost 2.0, a light-colored shoe with plenty of bright reflective detailing that first released in October 2016. 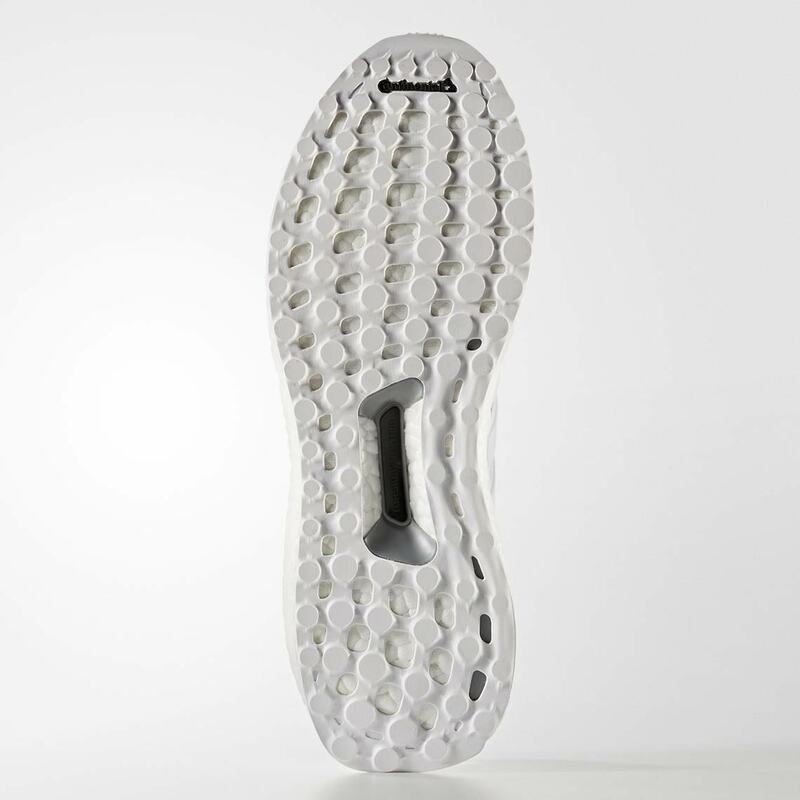 With the Primeknit upper, plastic midfoot/heel cage, Boost midsole, and Continental outsole all dressed in a stark white, the “White Reflective” UB offers an airy look that’s brought back down to earth just enough by interwoven silver detailing on the forefoot/midfoot. For a shimmering finishing touch, a bold silver stripe wraps around the toebox to provide impeccable low-light visibility and style. No official date has been announced for this shoe’s highly anticipated return, but expect them to arrive on adidas.com and Trefoil brand stockists later this fall and keep it locked to our Sneaker Release Dates page for all the info and updates you need on this fall’s drops. 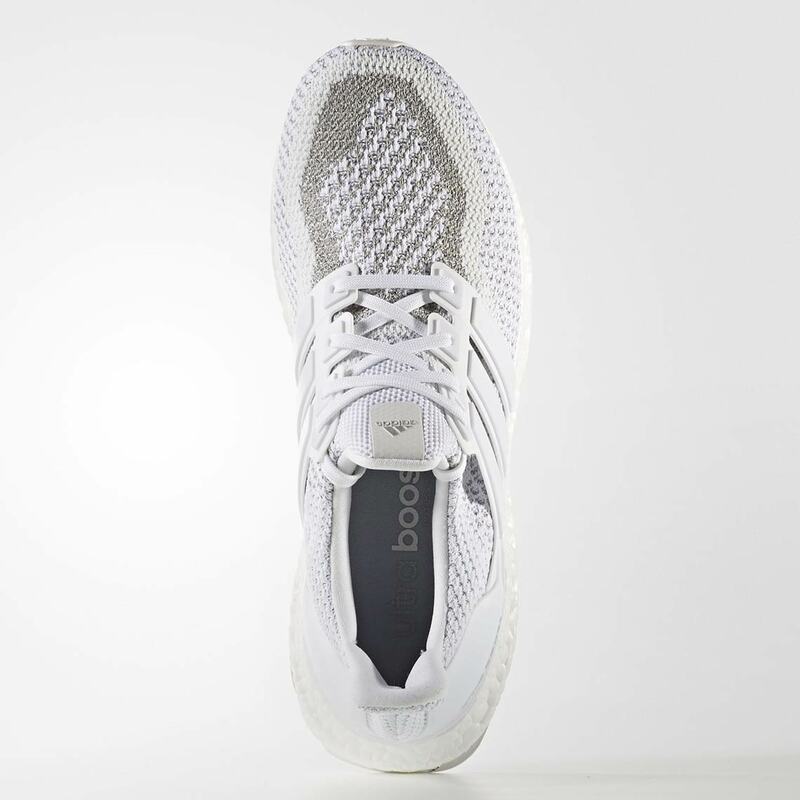 The post adidas Ultra Boost 2.0 “White Reflective” Set To Restock Soon appeared first on Sneaker News.